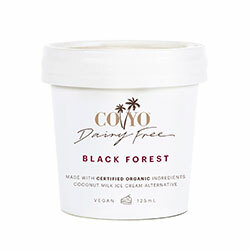 Vegan, dairy free, paleo and ketogenic friendly. 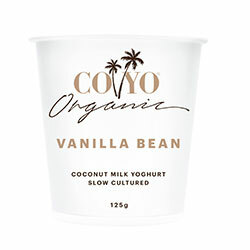 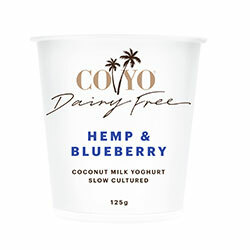 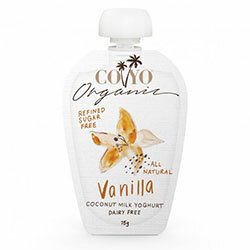 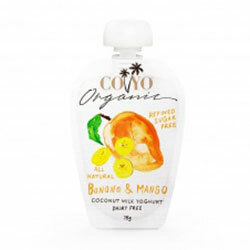 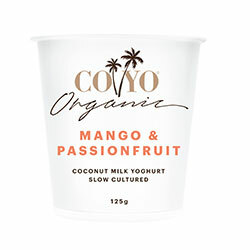 Enjoy our award-winning, nutrient-rich plant-based yoghurts and ice-creams that make your heart and tummy sing! Enjoy 12% off all pantry supplies! Nature knows best, so it was little surprise that when we combined the two and added juicy sweet plums, it created a little tub of magic.